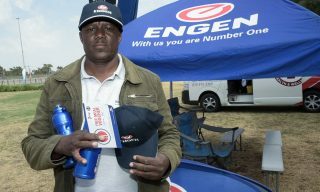 Truck Driver Richard Kabelo completed the Health checks offered during the Engen Driver Wellness campaign, Engen Highveld 1 Stop West, Kempton Park, Johannesburg, GAUTENG. As part of National Transport month, Engen officially launched the annual programme on 1 October. 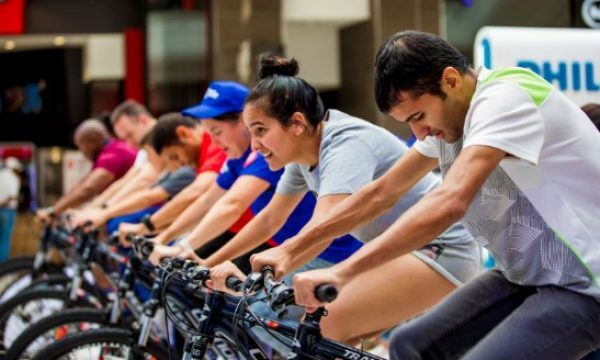 Running for its seventh year, Engen Driver Wellness will reach 19 sites in four provinces during October. 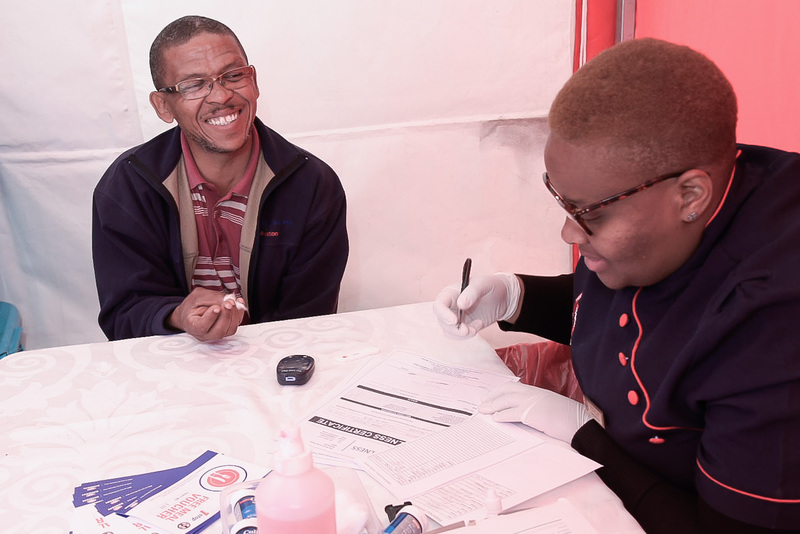 Truck drivers in Gauteng were invited to receive free health screenings at Highveld 1 Stop Kempton Park on October 4th and at the Engen Vaal 1 Stop on October 5th. Abnormalities included being over-weight or obese, which accounted for 20% of drivers; 3.5% tested high for glucose levels and cholesterol. Five per cent of drivers tested high for blood pressure and 3% screened tested positive for TB. Drivers who tested positive for HIV totalled 6.7%. 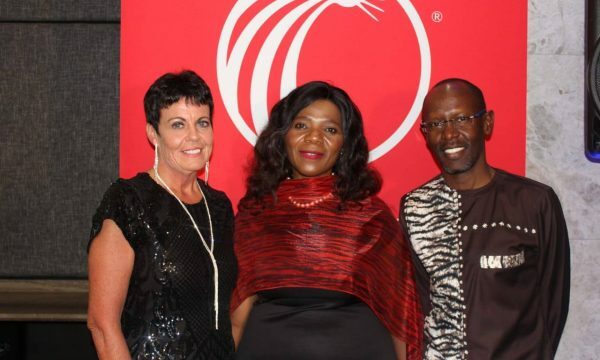 Engen’s focus on Health and Safety is aligned with its business. Health and Safety are entrenched in every aspect of the company’s operations. World-class standards and guidelines govern all of Engen’s practices in this regard and are applied vigorously to ensure operational excellence and best practice. 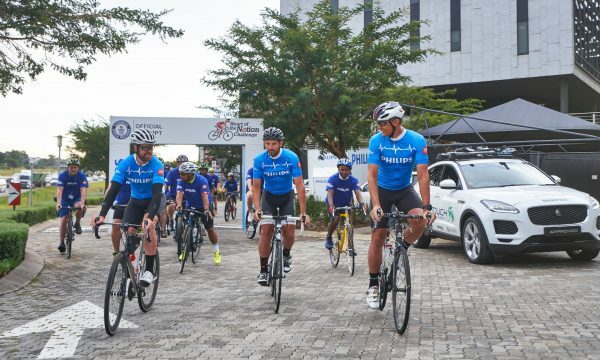 “The Engen’s Driver Wellness campaign continues to have a massive all-around impact for both drivers and their families, who benefit from reduced exposure to diseases and greater longevity of a breadwinner,” says Hamdulay.